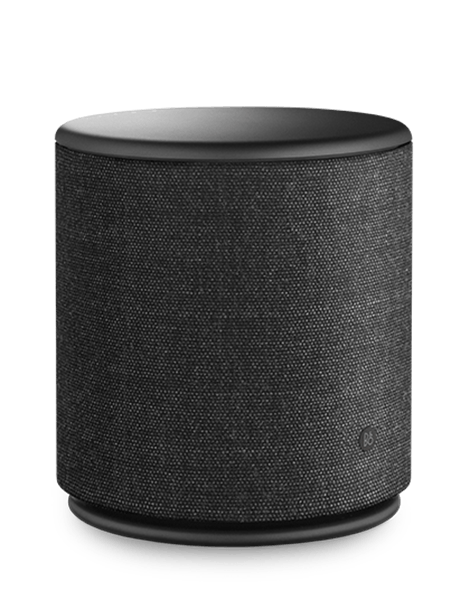 The Bang & Olufsen Beoplay M5 is a multiroom home speaker with Bluetooth capability. The speaker brings a warm and clear sound to your iPod, laptop, phone, or computer. The M5 is a beautifully simple addition to any home décor, with two colour choices (natural/grey and black) and two different interchangeable covers available in moss green and dark rose. The speaker is easy to set up and easy to use. To operate the speaker, just press down on the top to play or pause, and turn the top to adjust the volume. The Beoplay M5 can be connected with other B&O compatible speakers to provide a multiroom experience. 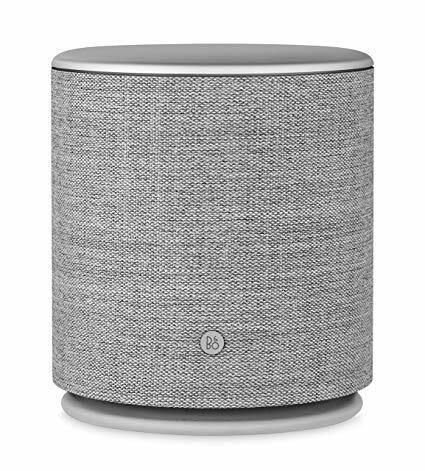 The speaker is compatible with Apple AirPlay, Beolink Multiroom, and Bluetooth, with Chromecast and Spotify Connect built in. While the speaker is wireless for sound, it must be plugged into an AC outlet to operate. 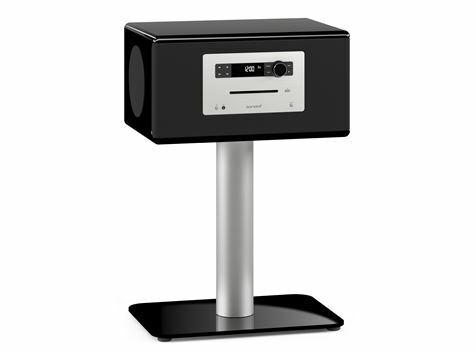 The speaker has a much warmer and fuller sound than less expensive competitors and can stream music up to 96KHz/24bit lossless. 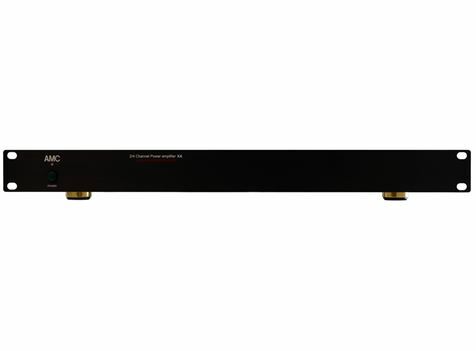 The M5 may be wall mounted or floor mounted for better sound and visual appeal (brackets not included). 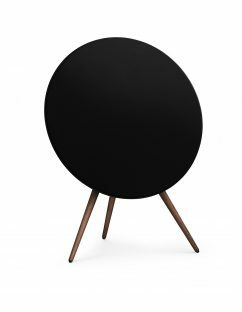 Free, Wall or Corner through Beoplay App.